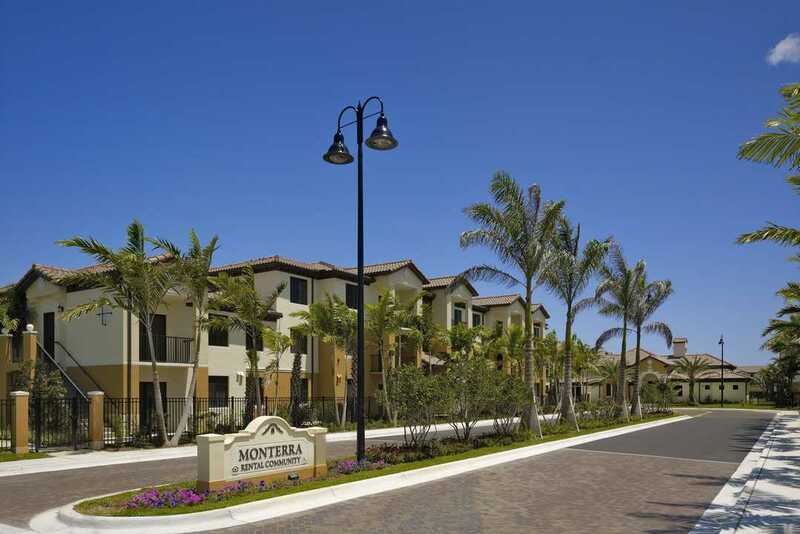 Welcome to Monterra Rental Community, offering beautiful income-restricted apartments in Cooper City, near Davie, FL. 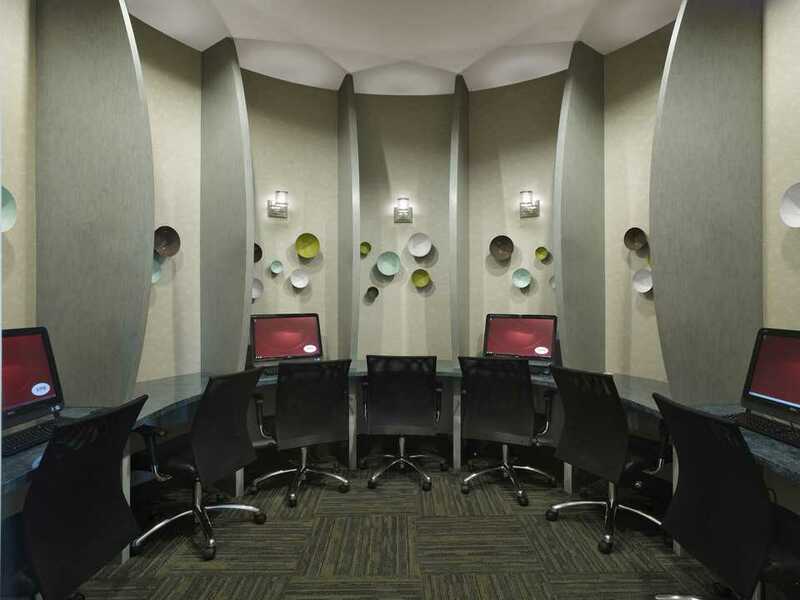 Come home to Cooper City’s premier address for luxurious apartment living! 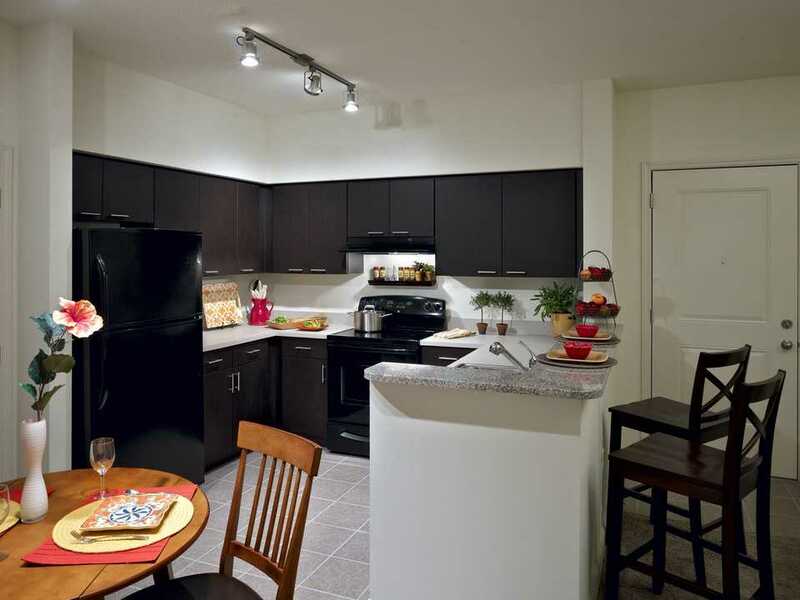 Experience our gorgeous, pet-friendly apartments that feature fantastic one, two, and three bedroom options. 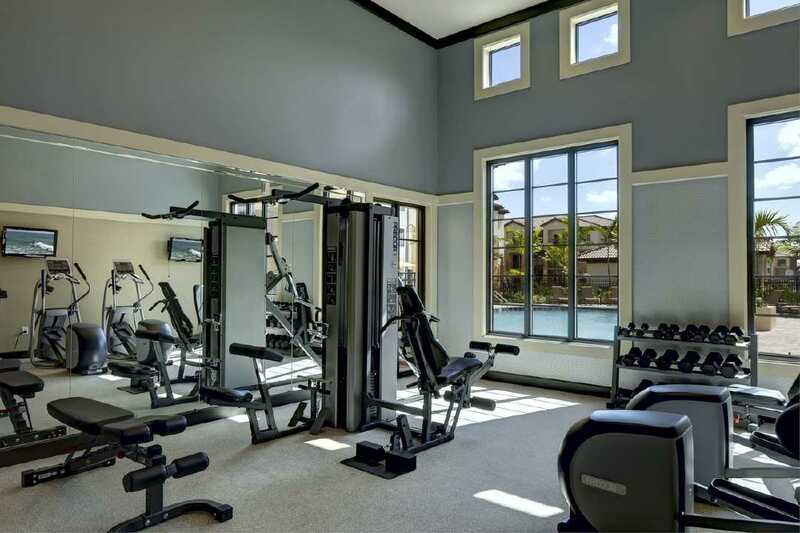 Residents of Monterra enjoy a refreshing pool, exhilarating fitness center, and plush clubhouse. 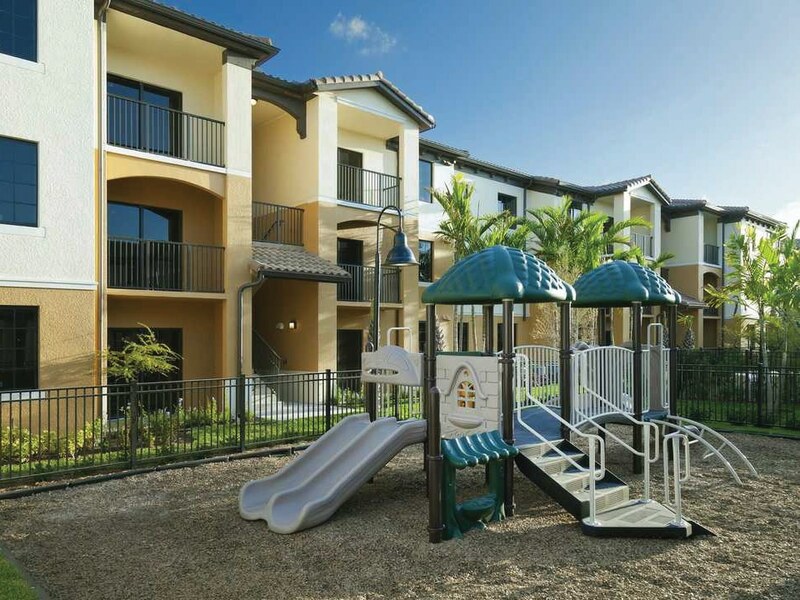 We offer a fantastic location in an A+ school district, and don’t forget—pets are welcome at our affordable Cooper City, FL Apartments! 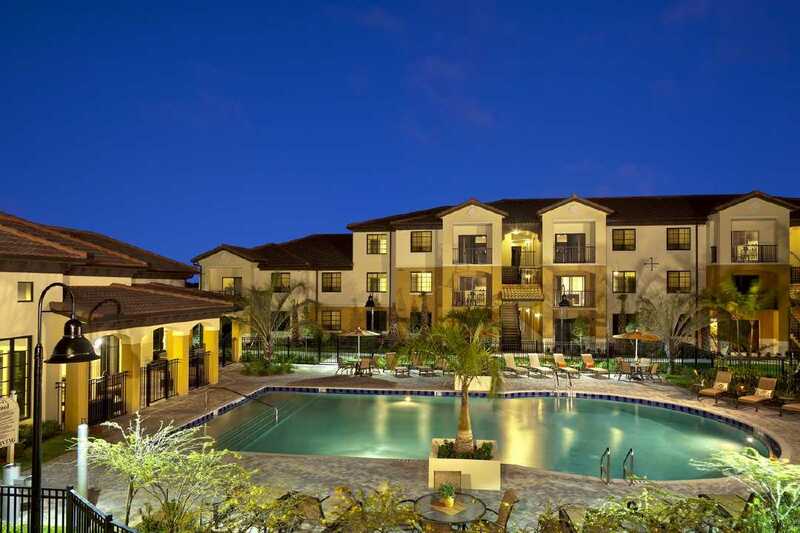 Easy access to I-75, I-95, Florida’s Turnpike and the Ronald Reagan Turnpike makes a commute from our apartments near Davie, FL to anywhere along the Gold Coast that much easier.